The Templar Order has been destroyed by Philip the Fair, but a few of the Knights Templar have survived in a small remote abbey. 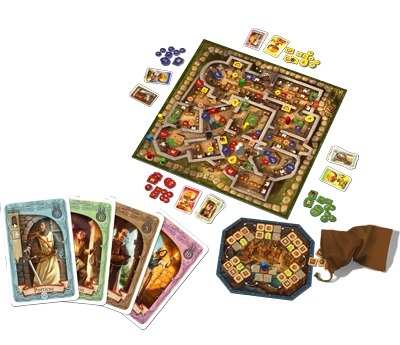 They help the players collect the valuables of the former Order – valuables that had been widely dispersed – and stash them in secret places in the abbey. 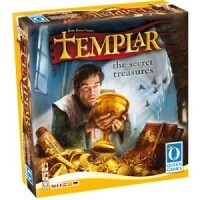 Add a Review for "Templar: The Secret Treasures"